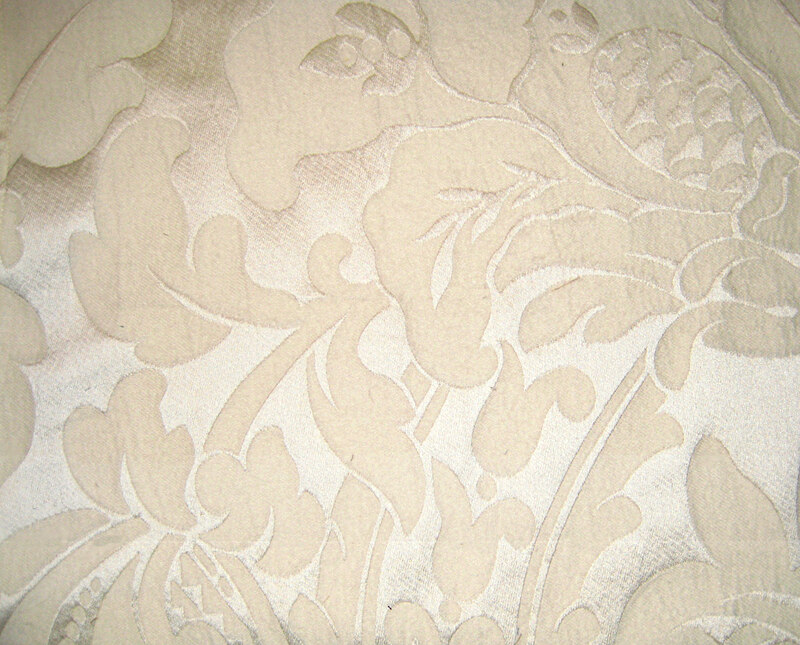 Venice Cashmere Bedding by The Purists - Swatches may be available. The ultimate in ultra-luxury bedding, The Purists Venice Cashmere Bedding made with a natural blend of silk and cashmere in a brocade pattern. 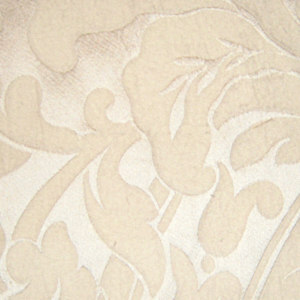 If you are a connoisseur of the exceptional things in life and willing to spare no expense, this bedding is for you. Super luxury at it's best!